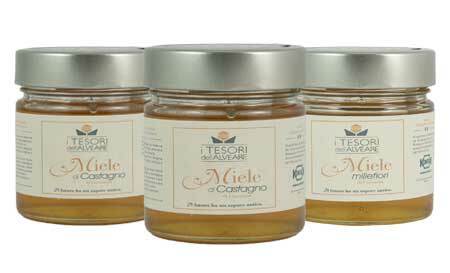 Three qualities of Organic Italian honey, coming from carefully selected producers : Acacia, Chestnut and Millefiori (Wildflower). Unpasteurised to get the best natural properties and natural sweetness. 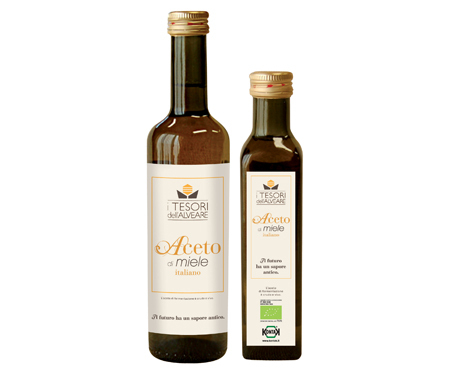 Our organic honey vinegar is obtained from fermented mead, which is naturally rich in enzymes and minerals and easy to digest. Great for any type of salad dressing.